And that exercise is priceless. 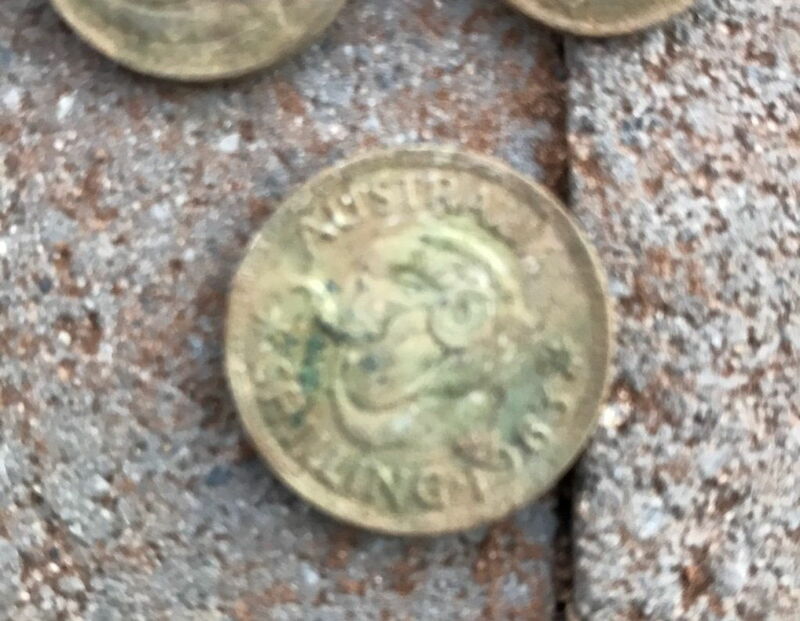 Few more coins and some international coin I'm not quite sure from where. 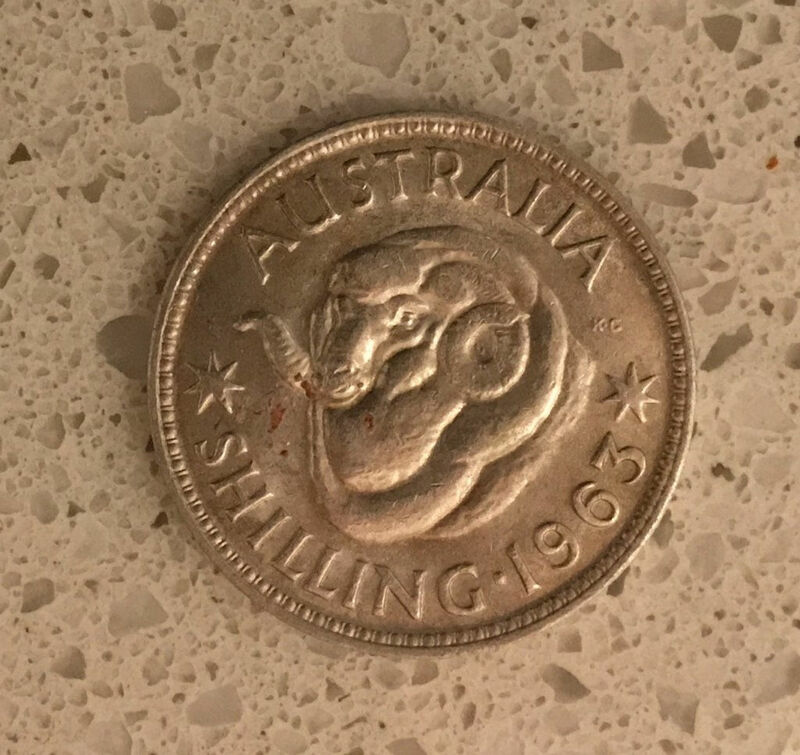 Hi Mate leave them soak in lemon juice(just the stuff in a bottle from wollies) for 2 or 3 days and it will just rub of with ya finger..
Well done on the finds..That 6 pence looks good. A highly intelligent fella (RJ) once told of how to place your phone hanging out over the edge of a glass to help stabilize it so your photo's turn out crisp n clear DSA. 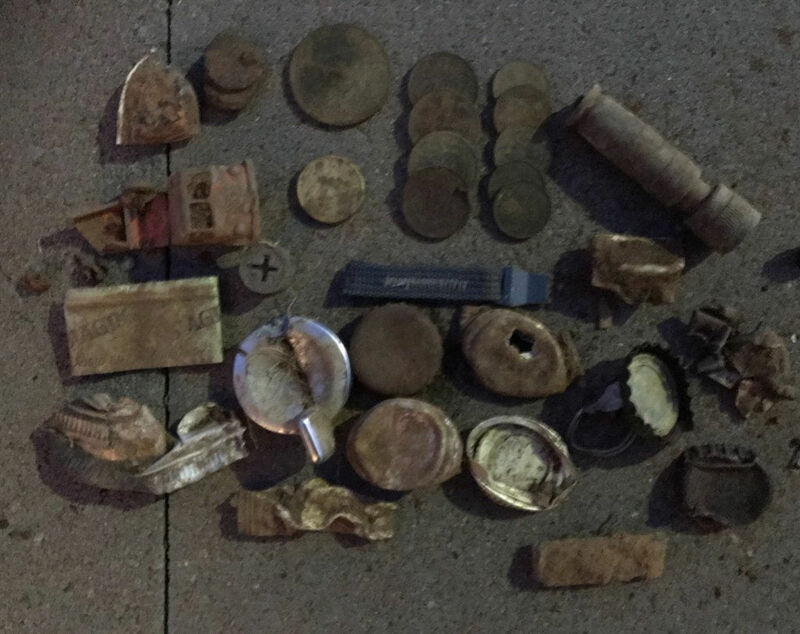 I am not surprised you are not finding many silvers - especially if you are detecting in the Marion Council area. 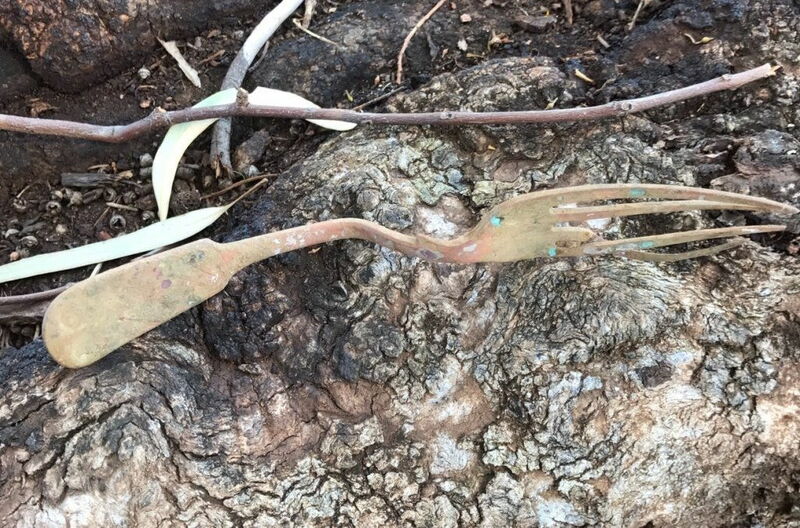 I have lived in the area for 27 years and aside from my son and I detecting most of the parks, tot lots, and vacant land, I have seen countless "old timers" over the years detecting every school ground, play grounds and beach from Glenelg to Seacliff ... you may want to try lesser "bashed" areas rather than waste time in this area. Love your enthusiasm though! Team Bogan member - GOLD BABY! 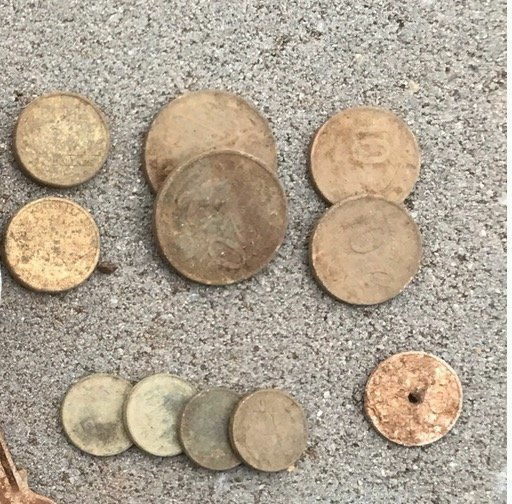 Park areas around the hills are pretty good for silvers and other predecs (some 1800's era coins as well). 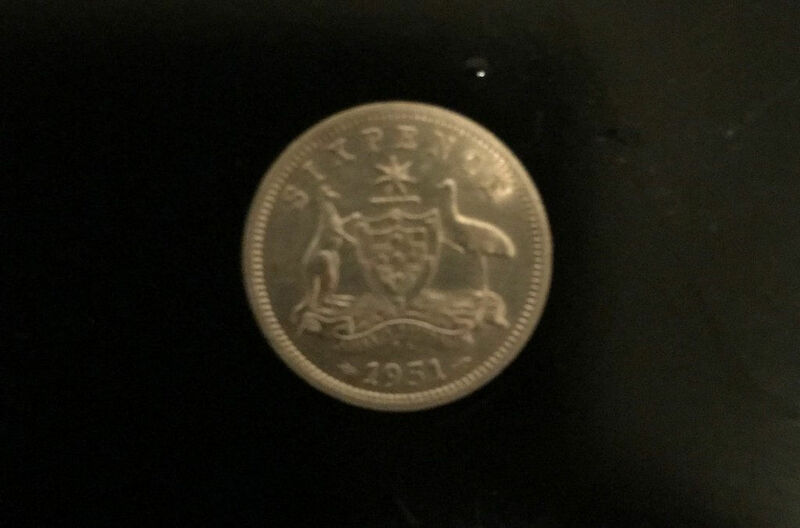 When I lived in Adelaide, there was a park with tennis courts off Oaklands Road (Glenelg end) that provided some good numbers of silvers, not sure how many still remain, but worth a shot. Really just a matter of locating backroad reserves and parks that might not be so obvious. 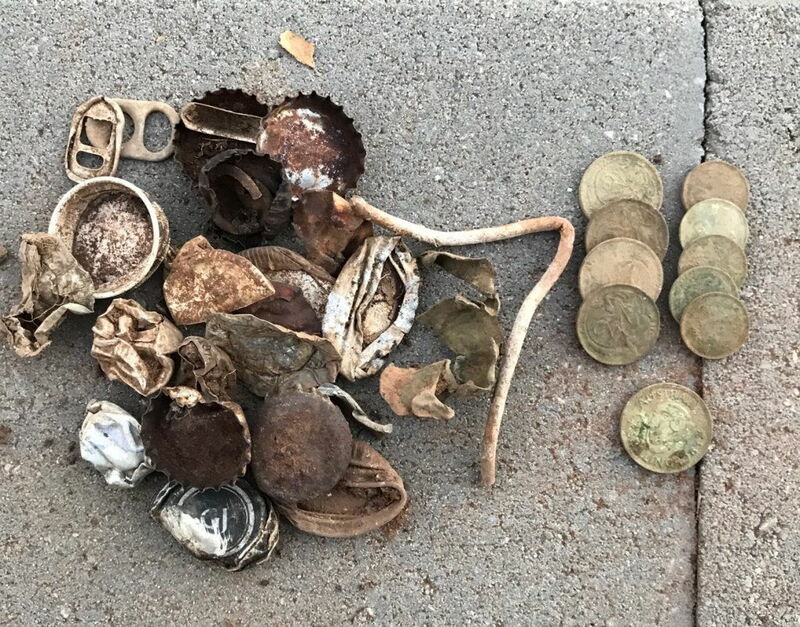 I've picked up quite a few predecs from there over several sessions, quite surprised on the amount of silver that came out of there, including a few florins. 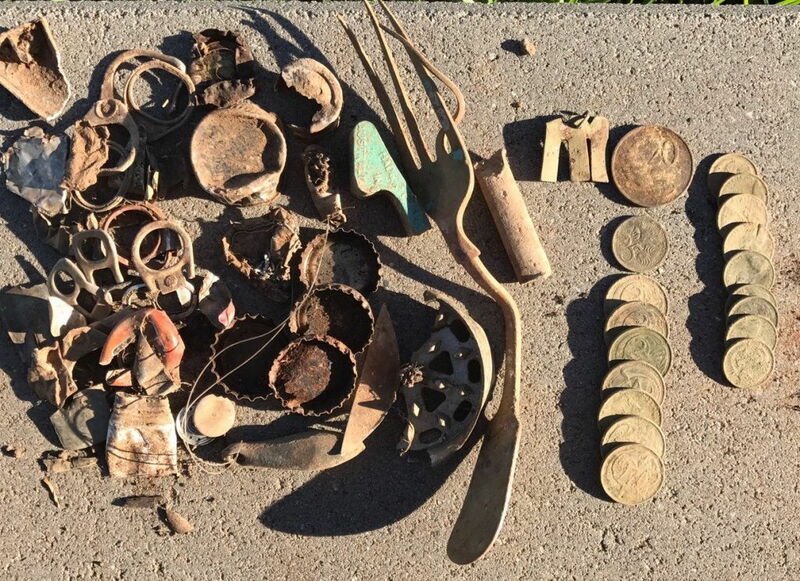 Fact is none of these places are completely cleaned out, just a little harder to pick out deeper/smaller silvers from the modern junk. There are a few parks around the Marion area built on industrial waste, with no chance of hitting on deeper coins (if there are any at all). Just a matter of researching some older areas, being mindful at the same time that some are under heritage protection. Great Tective work DSA, paid off well for ya ! Any Silver is good Silver. Cheers mate. Well done. I enjoy haveing my electromagnetic feild disturbed. XP Deus. 9" low&9"hf coil MI6 pinpointer. Diamond Digger. 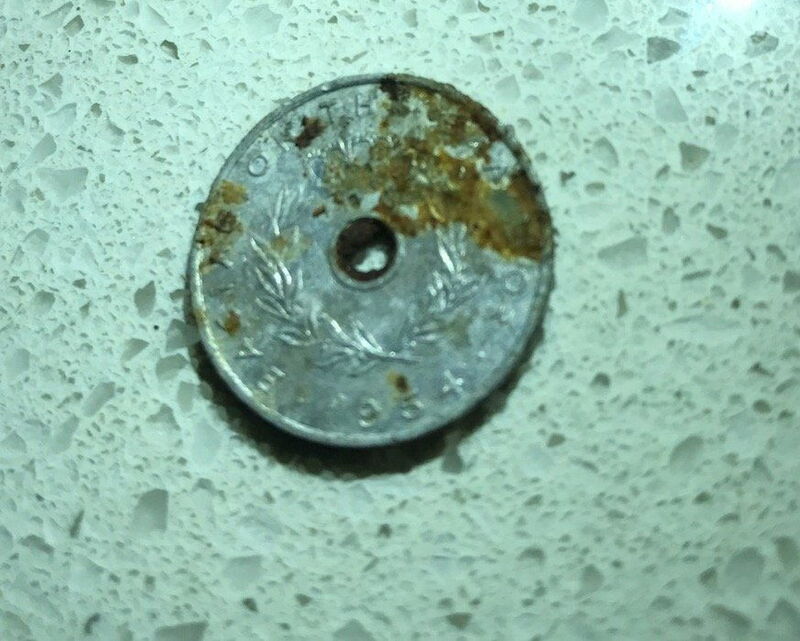 Oldest coin. 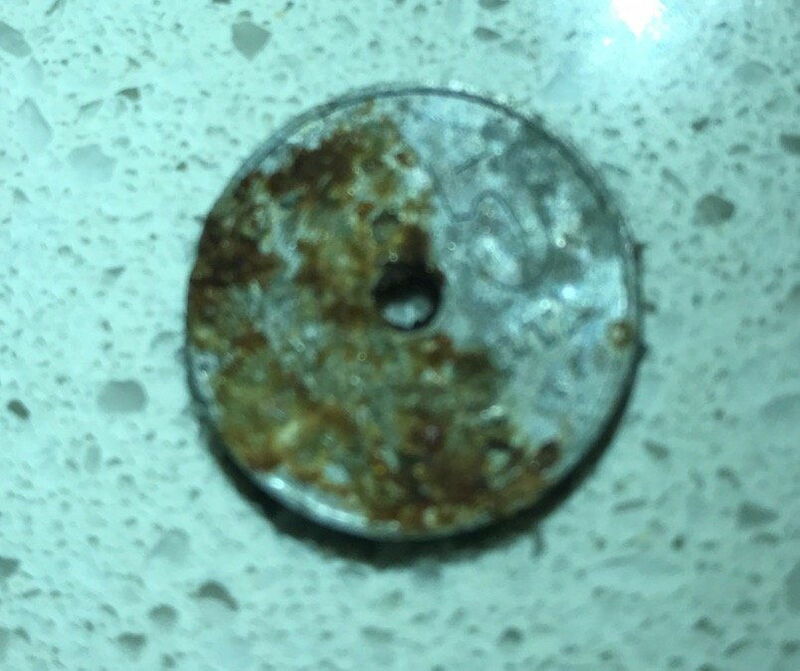 1797 Cart wheel penny X2. FOM winner 5/17. Sweet, bet that one made your day. 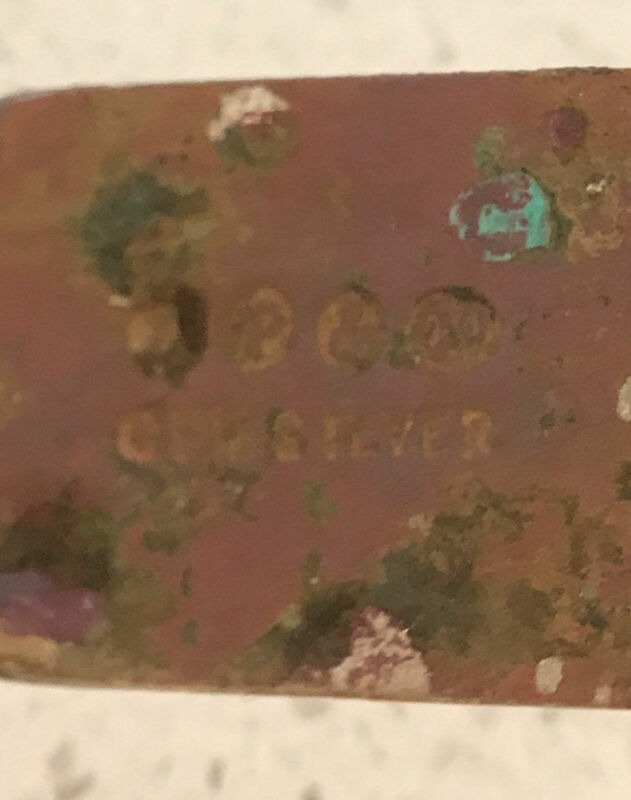 Can just make out the word silver, has 4 symbols above which I guess will tell me when it was made and where etc. 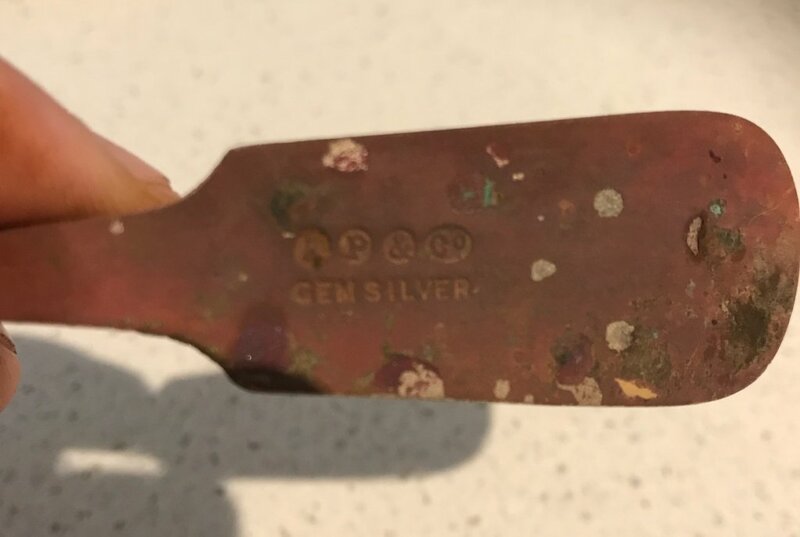 Before the word silver it looks like it might say gem?